As a young and growing business in the industry, we have you covered when it comes to social media, influencer marketing, brand promotions & campaigns. We’re a dedicated influencer marketing agency that works round the clock, 24*7 to ensure impeccable delivery of global brand campaigns. Channelising creativity and market analysis to build powerful content for your audience, we strive to align our techniques and ideas with your business objectives. With access to the leading influencers of the industry, we guarantee you an unmatched performance & consequent rise to fame. With clients reaching out from every corner of the world, we deliver unmatched influencer campaigns even on a global scale. Right from the initial stages of personalised ideation to flawless execution, we take up the management of your influencer marketing campaigns and see them through. With our tailor-made influencer marketing campaigns, you can rest assured of authentic results and budget-friendly services. With access to over 10,000 global influencers, we make sure that your brand channels the reach of our network for successful campaigns. With our reach in the influencer marketing industry, your success is almost a given! Choose from a range of leading influencers with us. Taking the strategies of digital marketing up a notch, we’re your simple solution to campaigns and promotions. Count on us for brand promotions and more. Bridging the gap between brands and their audience, we bring a twist in the form of celebrity endorsements for the boost you deserve. Channeling the reach of successful and global bloggers, we assure your campaigns a steady, unmatched boost. Blogger shoutout proves influential. Seeking Search Engine Optimisation? We’ve got you covered there too! Our experts ensure maximum optimisation along with cost-effectiveness. With a promising grip on the world of social media, we know exactly where to hit to generate brand awareness and promotions. We’re well trusted by local businesses and multinational giants alike. With access to our network of leading influencers on a global scale, a successful campaign is guaranteed. We create ideas that will shape the future. 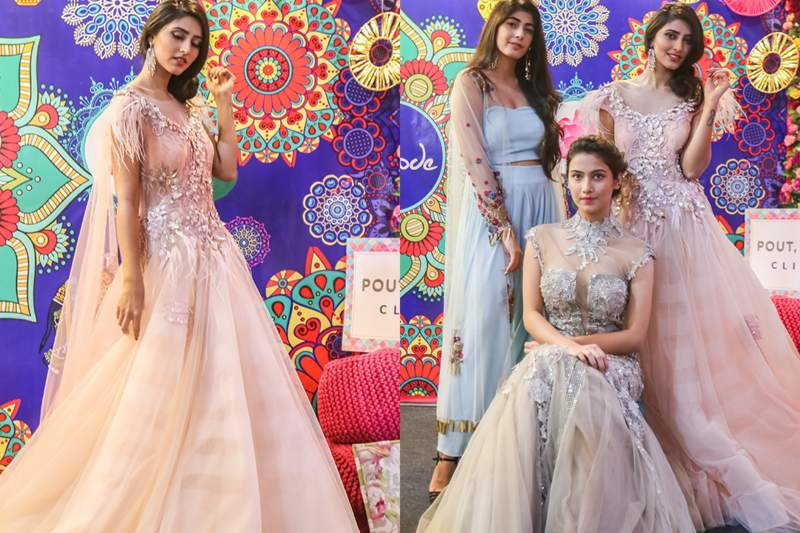 Our bloggers raised the fashion bar at the Indian Wedding Show 2 exhibition! Catch a few sneak peeks into the glamorous event. 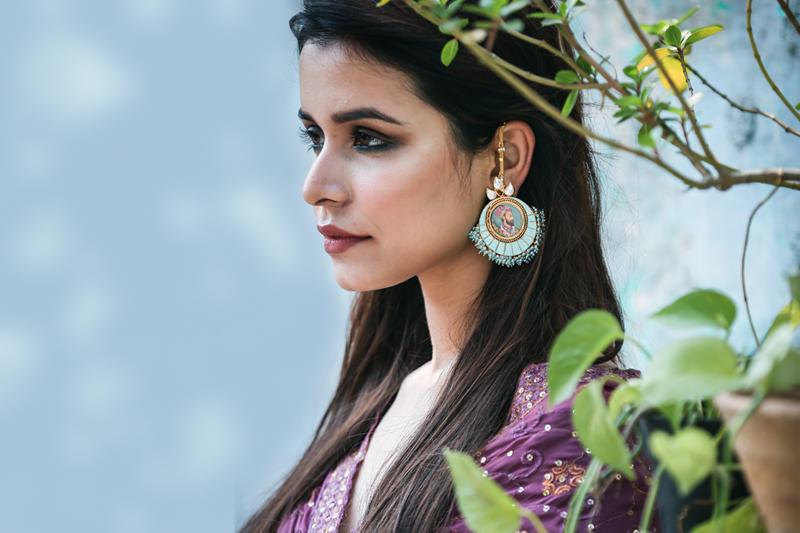 These elegant earrings from Devanshi Jewels will be your go-to for every occassion! Want to learn how to style them? Spot them on our bloggers! A perfect dose of elegance and class strikes! 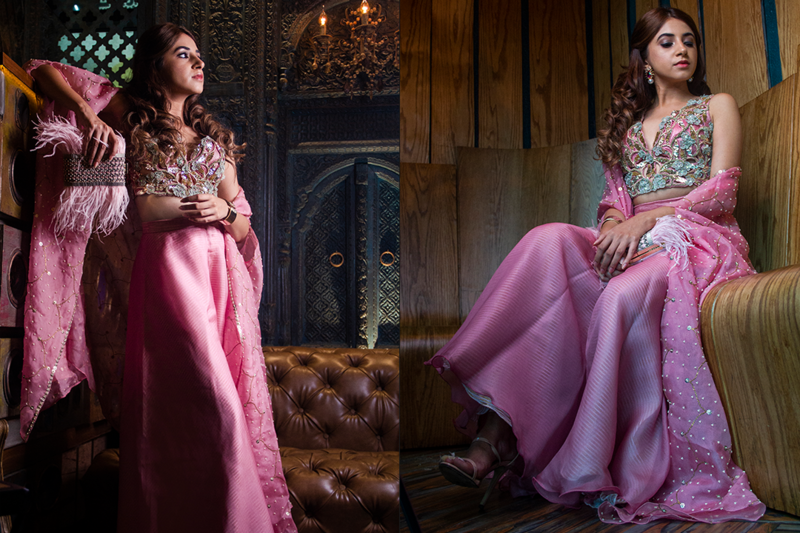 Aashna Shroff is giving us fashion goals right now, courtesy to the designer Yashodhara. 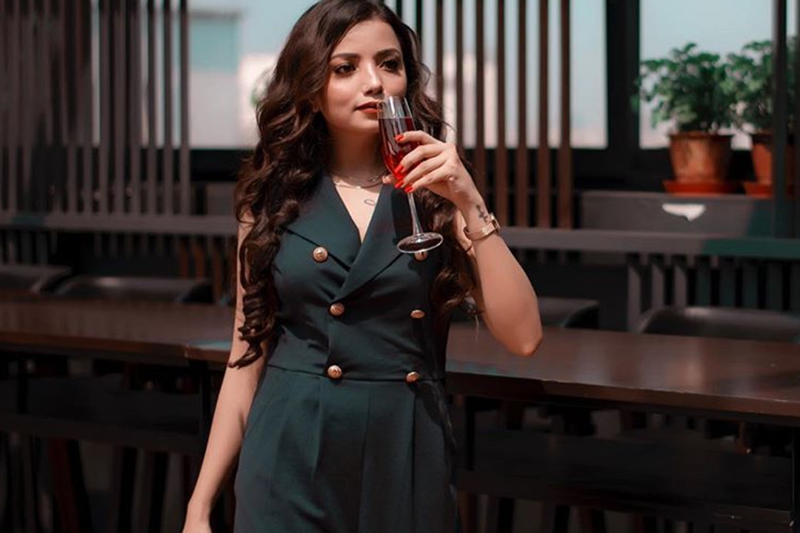 Shabnam Fathima is giving us all the dance night feels with her fashion game. We are grateful to her for helping Bienmode and Splash event reach skies. Stay tuned for more! Here’s a glimpse of the stunning Miss India Uttarakhand 2018, Sumita Bhandari gracing the launch of the trendy Autumn/Winter ’18 collection at Coverstory. Choose dapper over everything. 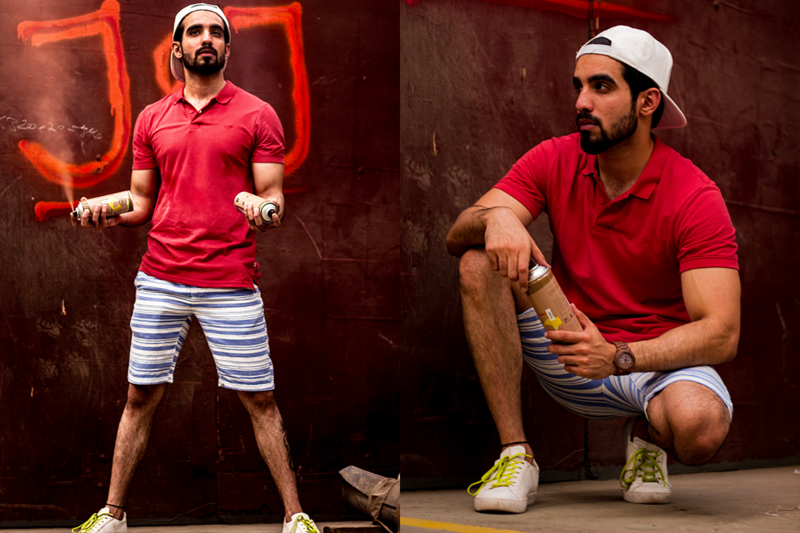 Clear all your style woes with Jack & Jones trends. Streamkar is an app that connects you with your favourite influencers & bloggers that we have provided them with! This belt from SR store spells versatility! Here are our bloggers showing how to pair the belt with 3 different kinds of dresses. This can be you too! Here’s a fresh collaboration with Jack N Jones for influencer marketing. In case of queries, please feel free to reach out to us by filling in the details below. Thank you.